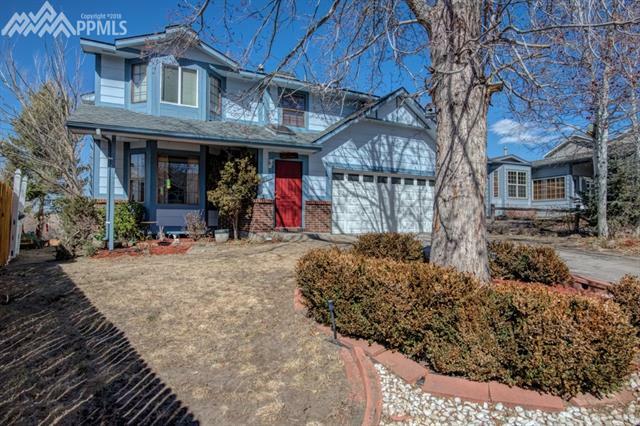 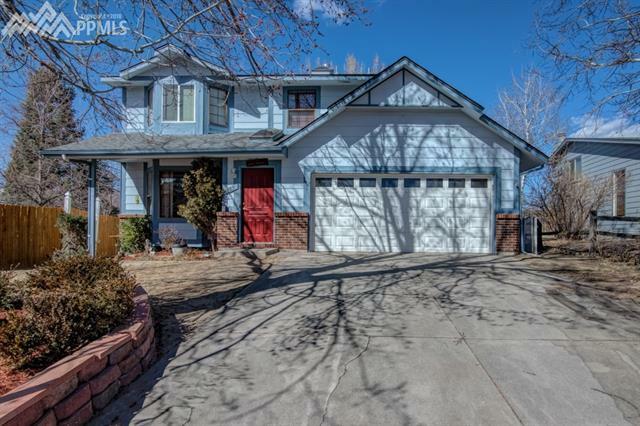 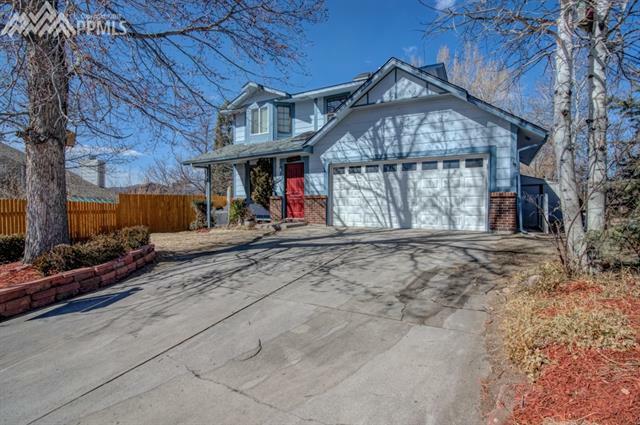 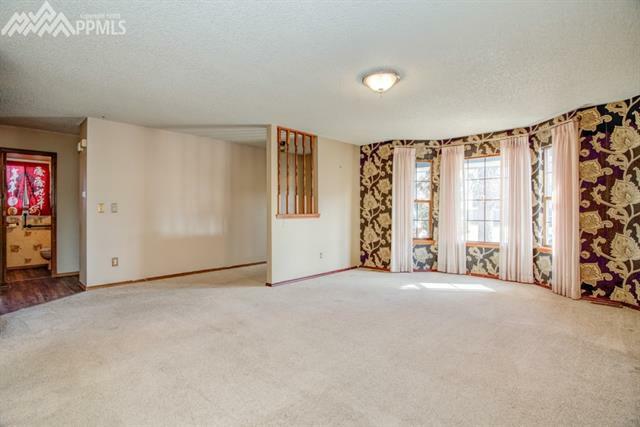 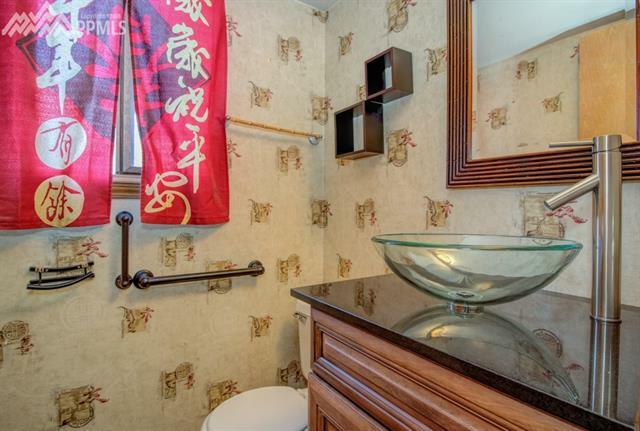 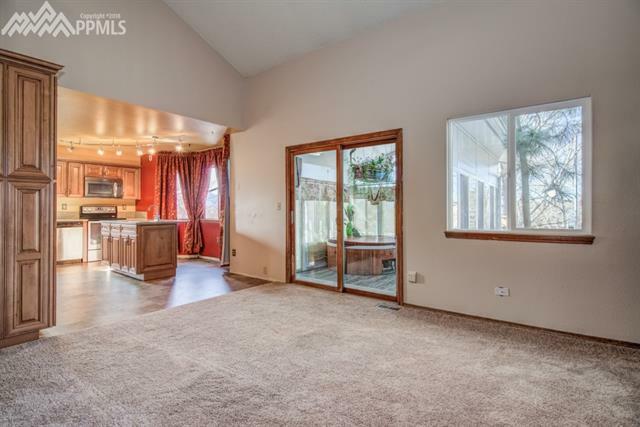 Traditional home with bay windows throughout, including in living room/dining area. 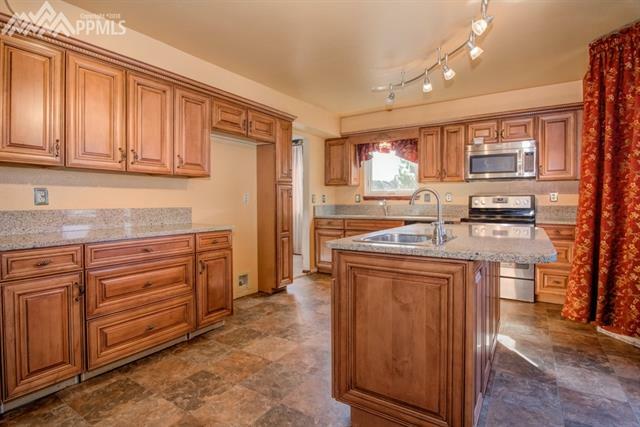 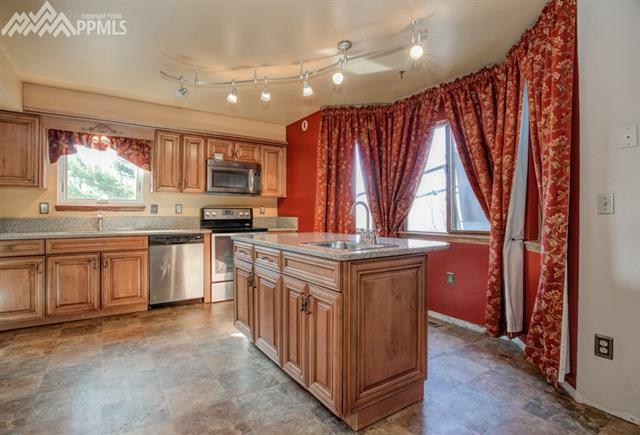 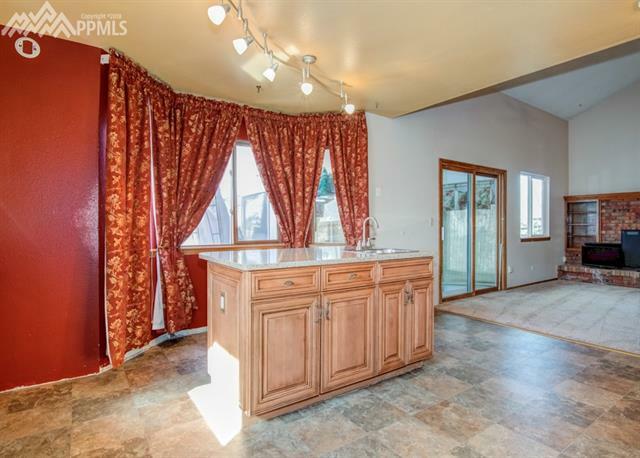 Kitchen offers Quartz counters, island with sink, maple cabinets and laminate wood flooring. 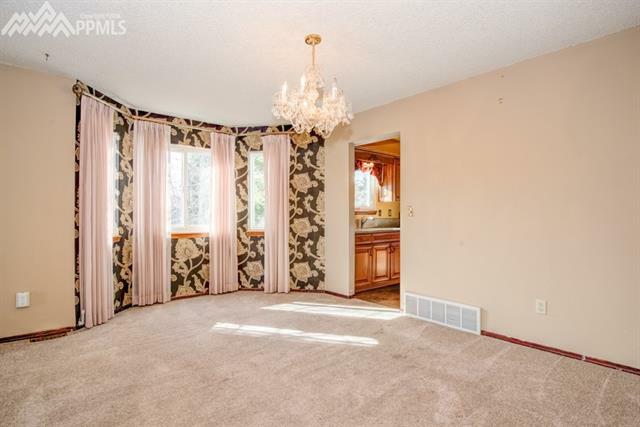 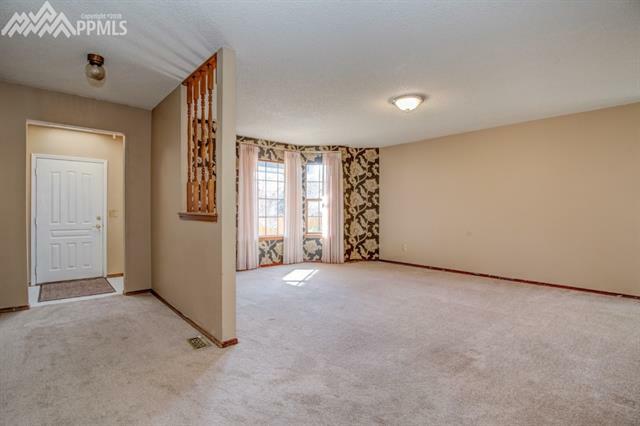 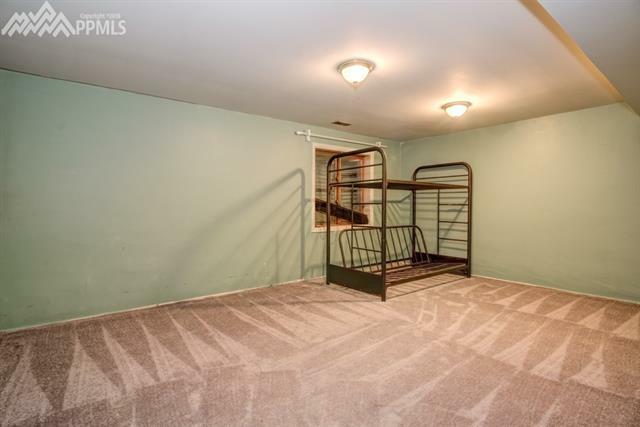 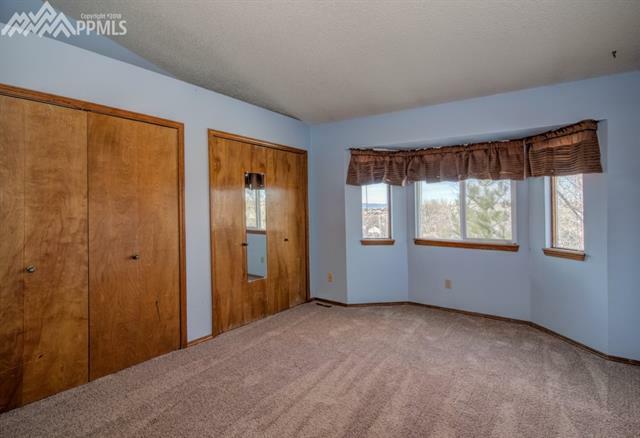 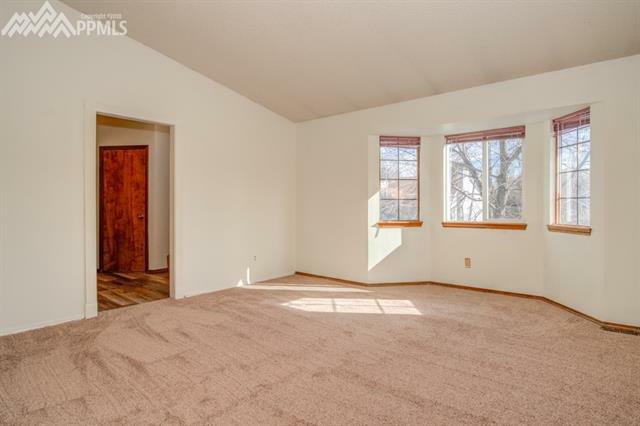 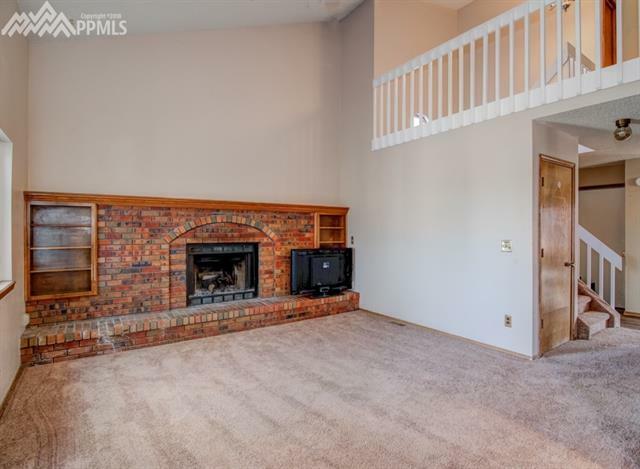 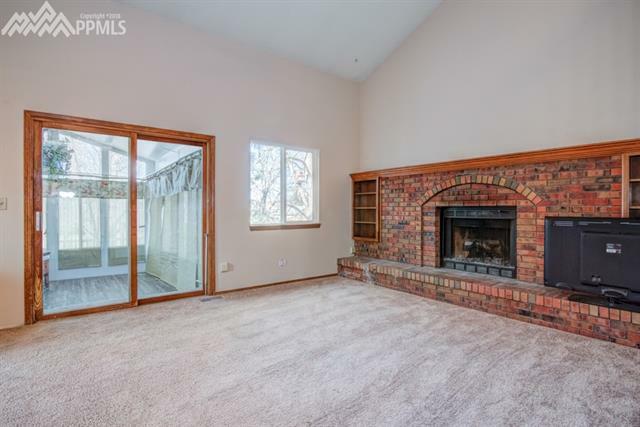 Family room has vaulted ceiling, brick surround fireplace with built-in shelves, and walkout to Sun Room. 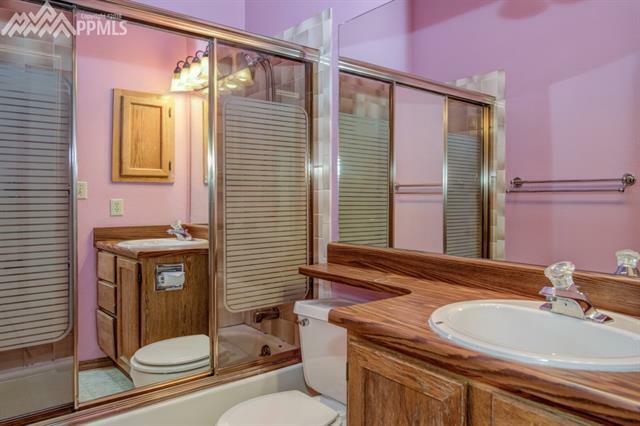 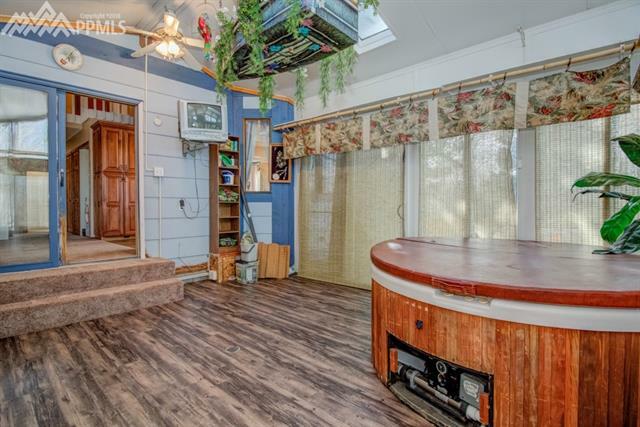 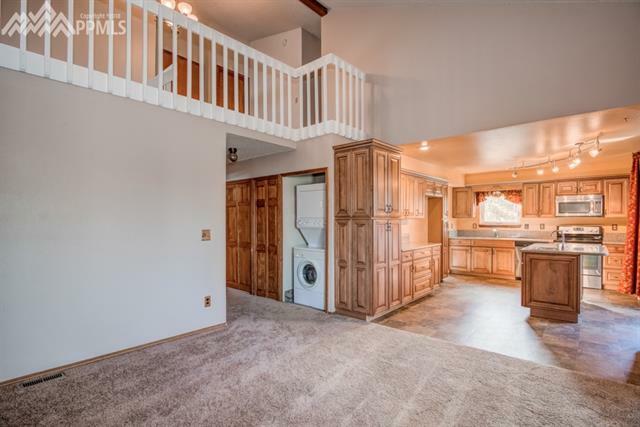 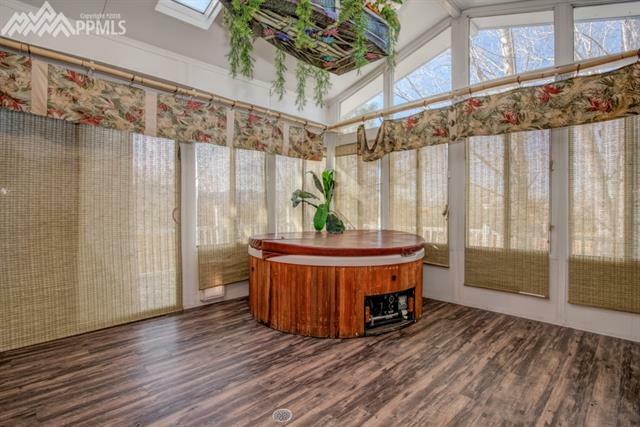 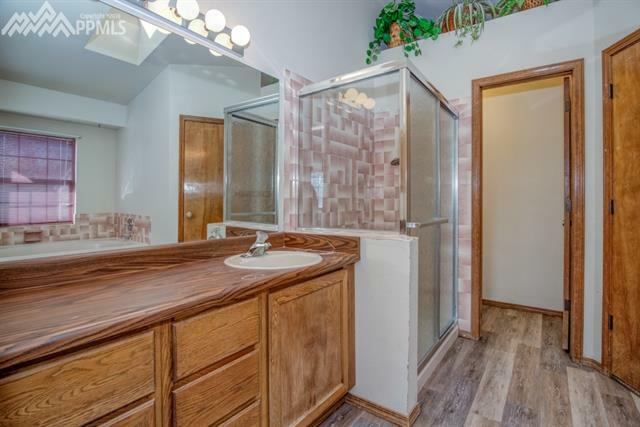 Enjoy the hot tub in sun room with skylights and windows, wood laminate flooring, A/C and heat for year-round comfort. 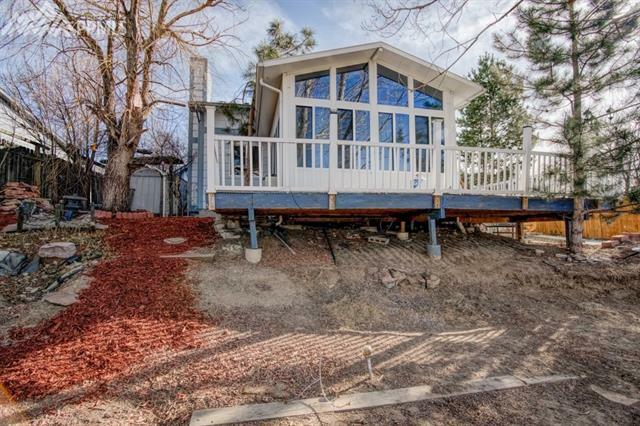 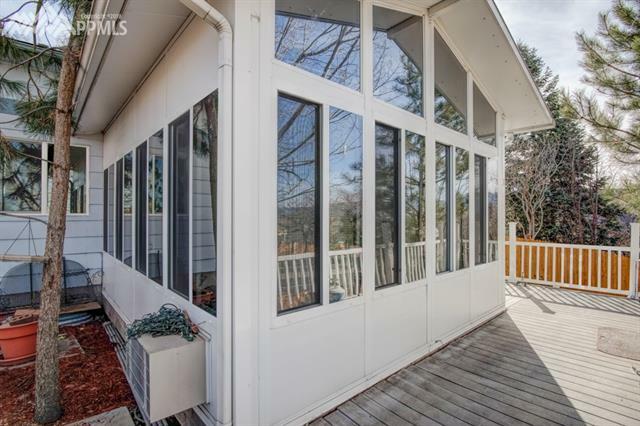 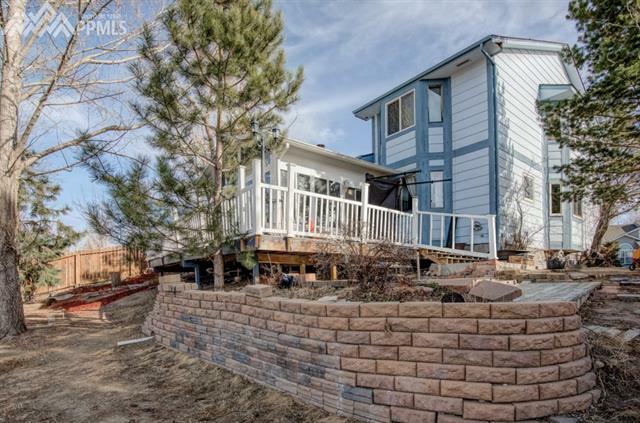 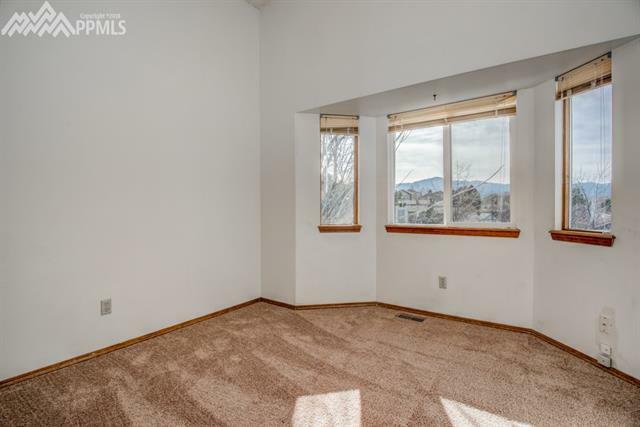 Sun room has mountain view and walkout to wraparound wood deck. 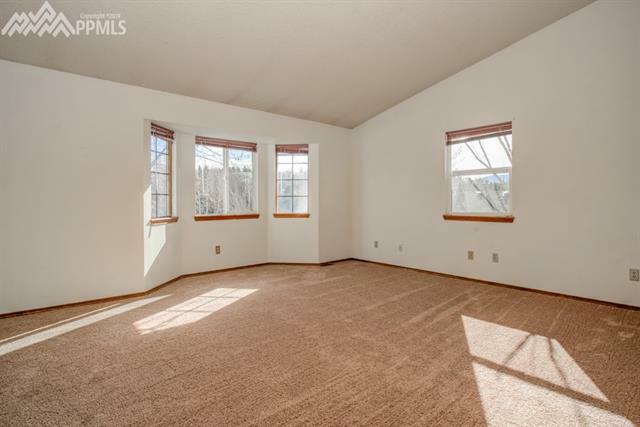 Three upper level bedrooms have bay windows and vaulted ceilings.